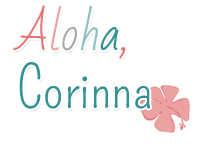 Aloha friends! 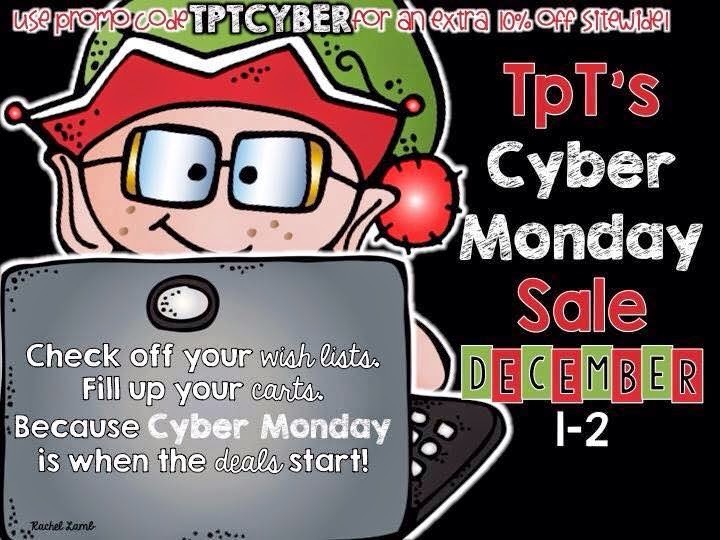 Who's ready for some Cyber Monday sales!!! My store will be on sale Monday and Tuesday, so stock up and be Merry! 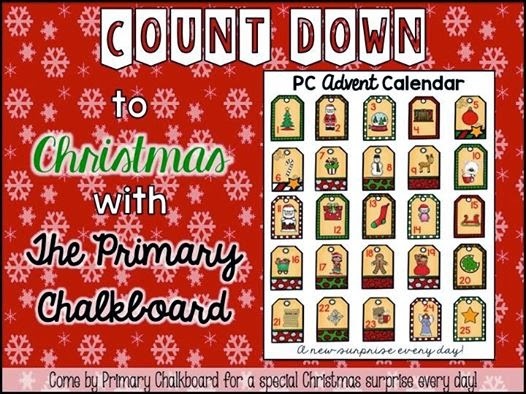 Tomorrow is also December 1st so stop by the Primary Chalkboard for some Advent Calendar fun!! We will have a little surprise for you each day! Make sure you stop by everyday as they will only be available then! One more fun thing that starts tomorrow is a my Instagram Picture party. 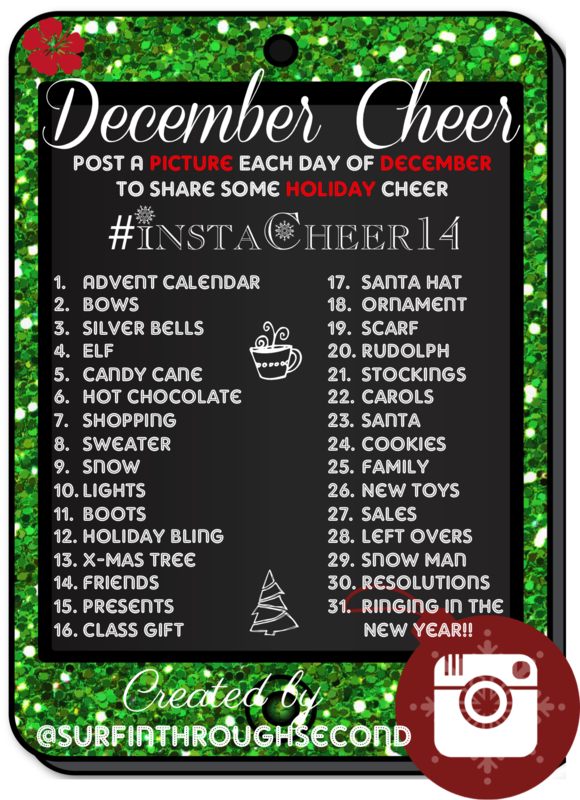 I'd love for you to share your holiday pictures and link up with hashtag #instacheer14. I can't wait to see all of your festive pics! Are you ready for a fast and furious month!!! Ready, Set, Go!! !